This was the refrain shooting through the talk that Calgary Mayor Naheed Nenshi gave at the 2015Lafontaine-Baldwin Symposium in Stratford, Ontario. 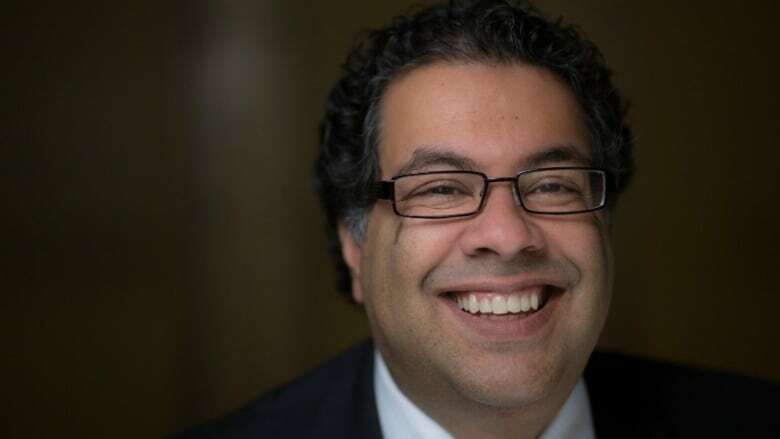 In that talk, and in a follow-up conversation with host Paul Kennedy, Mayor Nenshi explains why his vision of Canada necessitates confronting ugly realities, as well as celebrating its highest ideals. **This episode originally aired September 29, 2015. "What we know is that we've figured out a simple truth—one which evades too many in this broken world. And that simple truth is just this: nous sommes ici ensemble. We're in this together. Our neighbour's strength is our strength; the success of any one of us is the success of every one of us. And, more important, the failure of any one of us is the failure of every one of us." The LaFontaine-Baldwin Symposium is hosted by the Institute for Canadian Citizenship and it's co-founders and co-chairs, John Ralston Saul and the Right Honourable Adrienne Clarkson. It's an annual signature event hosted across the country, showcasing leading thinkers.